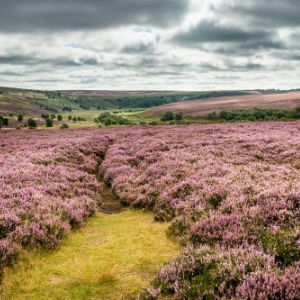 Swathes of beautiful purple heather cover the landscape in the North York Moors National Park in early autumn and you don't need to stray too far from roads if your not a keen hiker. 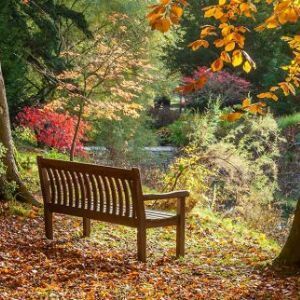 Where better than an arboretum to celebrate the season of autumn. Explore the woodlands, enjoy the birds of prey and discover the mammal centre. 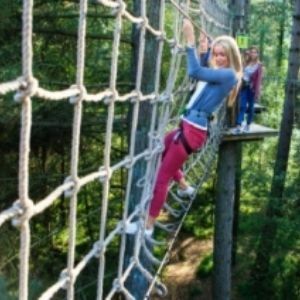 Be one with the trees at Go-Ape high ropes course, courses suitable for age 6+. Not a fan of heights enjoy the forest by segway. Hardcastle Crags is a beauty spot of the South Pennines with more than 160 hectares (400 acres) of unspoilt woodland, crisscrossed by more than 15 miles (24km) of footpaths. 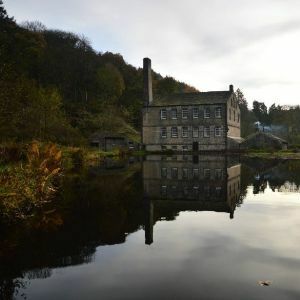 At its heart is Gibson Mill, a family-oriented visitor centre, telling the history of the valley over the past 200 years, with interactive displays, dressing up, dancing and exhibitions. 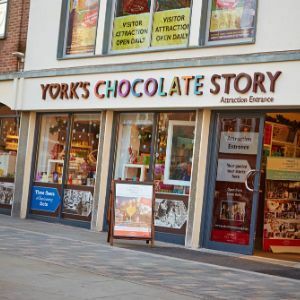 As the nights draw in and daylight lessens brighten your mood with chocolate or a visit to the York Chocolate Story. It'll brighten any miserable autumn day. Head to your local park or outdoor space and create art with nature. 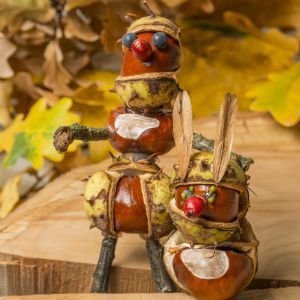 Collect leaves, sticks and seeds and be your most creative self - take a photo, share it with us on instagram and try to leave everything as you found it.